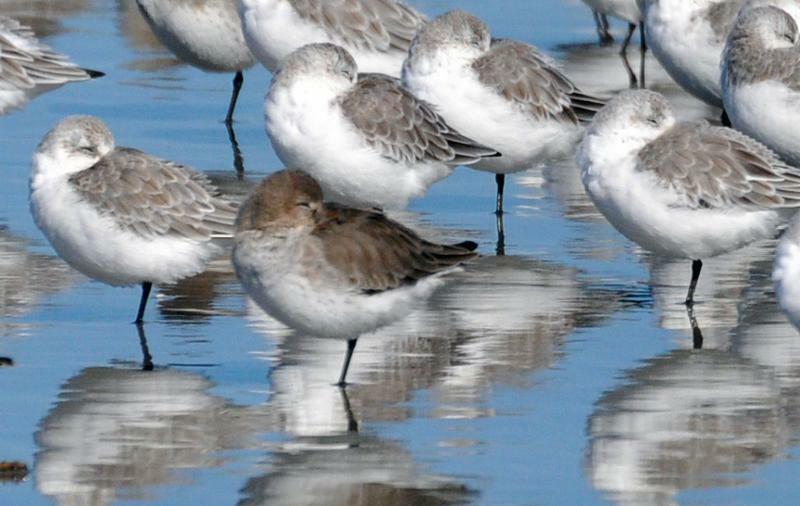 Have you ever seen birds standing on one leg – maybe even hopping on just one? Are they injured? Whether they are sleeping or standing in water, birds sometimes just prefer to remain upright on one leg. Ever wonder why that is? Our friends at BirdNote have a simple answer.